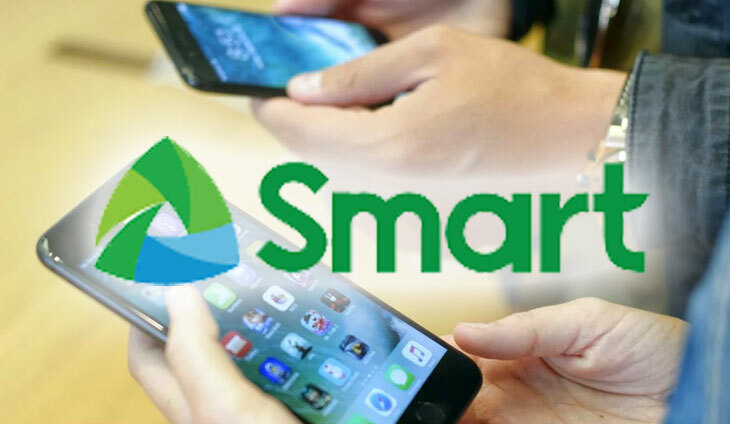 Smart Communications Inc. will continue to roll out high-speed LTE-Advanced (LTE-A) service to cover a greater part of Metro Manila. This includes the deployment of four-component (4CC) carrier aggregation which can deliver data speeds of over 200 Mbps via 4CC capable handsets. ?This is not a test or pilot. We are bringing today 4CC to our customers as a live, commercial service that can deliver world-class mobile internet,? said Mario G. Tamayo, PLDT and Smart SVP for network planning and engineering. ?By deploying LTE-A, we will have an even more powerful network platform for offering a richer array of data services and digital life solutions to enterprises, families and individuals,? said PLDT Group chief revenue officer Ernesto R. Alberto. Carrier Aggregation on LTE-A involves combining two or more radio frequency bands to deliver bigger bandwidth and faster data speeds to mobile phone users. With 4CC, four separate spectrum bands are combined, resulting in much higher data speeds. Late this year, Smart and technology partner Huawei Technologies Philippines started firing up 4CC base stations in Boracay and Marikina City, reaching speeds during internal tests of more than 300 Mbps in a single-user scenario and over 200 Mbps in a multi-user daytime set up, using Samsung?s flagship 4CC-capable smartphones, the Galaxy S8 and Galaxy S8+. ?We are now bringing 4CC to Quezon City and other parts of Metro Manila. We will also start deploying this technology in other urban areas in different parts of the country where LTE-A handsets are already being used,? Tamayo said. The importance of LTE-A to delivering world-class mobile internet service was recently highlighted by OpenSignal, the international company that provides wireless service coverage mapping. OpenSignal said countries with the fastest mobile data speeds ?tend to be ones that have built LTE-Advanced networks and have a large proportion of LTE-Advanced capable devices. ?